We appreciate the continuous support and attention of our ExCraft users. 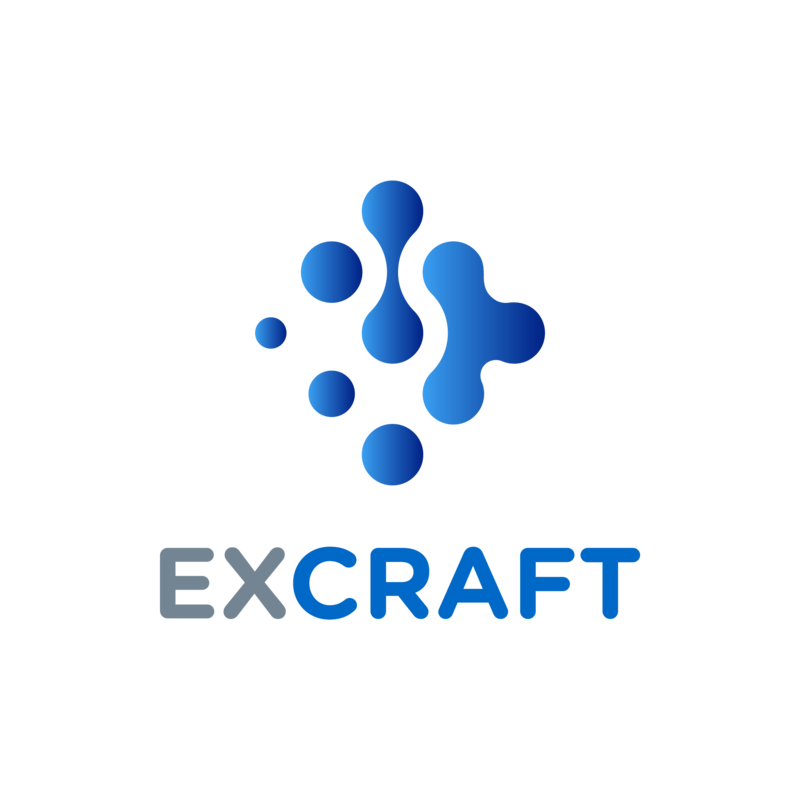 As a decentralization-oriented exchange, ExCraft is moving towards sustainable development with the support of users. To build a more complete platform ecosystem and provide a better experience for users, ExCraft has decided to permanently adjust the transaction fee to 0.1% starting at 0:00 am HongKong Time on September 28, 2018. You can also contact us through the ExCraft Telegram channel.